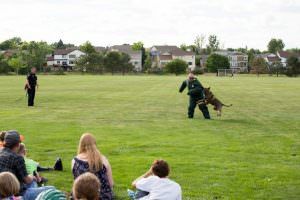 The Douglas County Sheriff’s Office invites citizens to participate in the 2018 Citizens Academy. 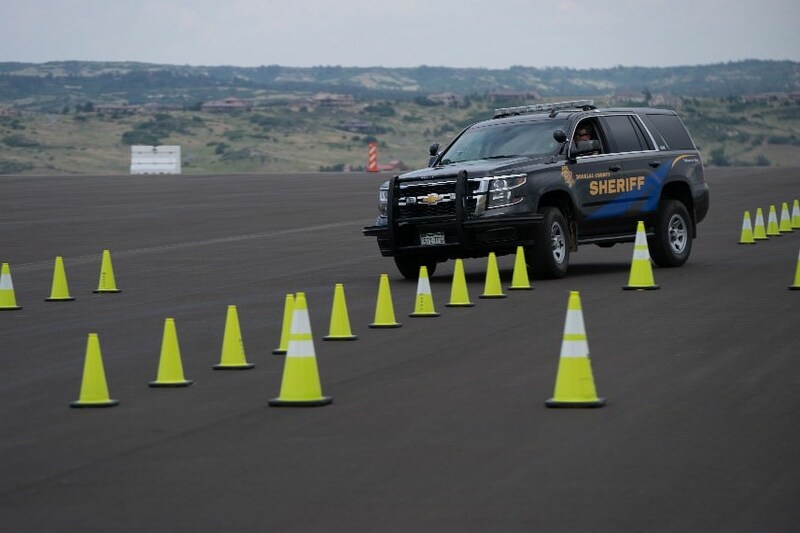 The academy has been redesigned with 30-hours of unique opportunities, built upon the principles of Community Oriented Policing, Partnerships and Problem Solving and to provide attendees with a “behind the scenes” look at the Sheriff’s Office. 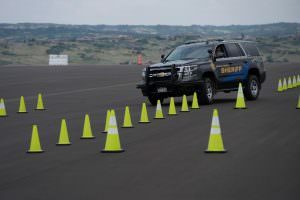 The annual academy is held at the Douglas County Sheriff’s Office, 4000 Justice Way in Castle Rock. Attendees must commit to the class schedule which is three hours, two nights per week, for the four-week period, and one Saturday. The Citizen’s Academy is free, but the class size is limited to 30 participants, who are 18 years of age or older. Classes will begin on Tuesday, September 4 from 6 – 9 p.m., and continue every Tuesday and Thursday through September 27. One Saturday class is required, which will be held on September 22 from 8 a.m. to 4 p.m. The graduation ceremony will be held on Thursday September 27 at 6 p.m. The 2018 Citizens Academy is now full and acceptance of applications is closed. Please check back the summer of 2019 for information and online registration. All applications are subject to a criminal background check and applicants will not be allowed to participate unless the release of liability has been signed and turned in prior to the start of the academy. Applicants will be notified once background checks are completed. For questions or additional information please contact Deputy Brian McKnight at bmcknight@dcsheriff.net or 303-814-7005 Ext 5822.